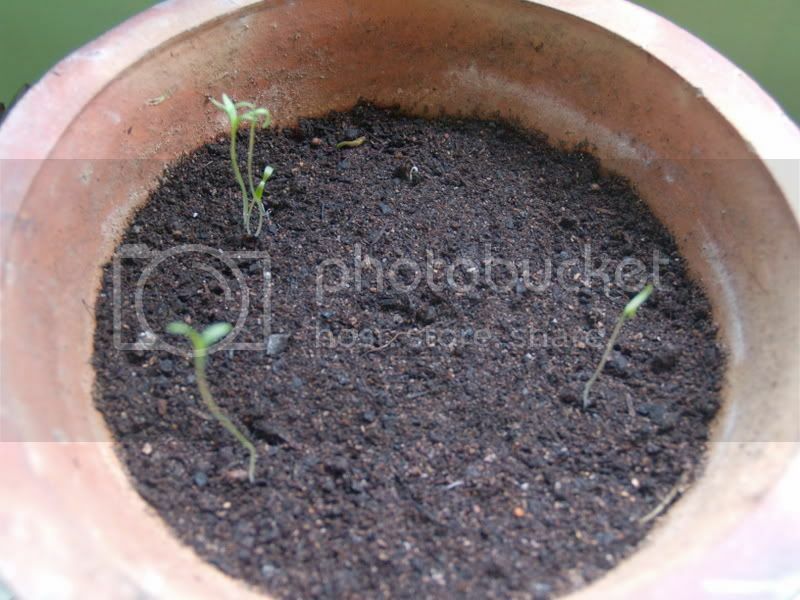 I intend to plant some coriander indoors. Any things I should take note of? 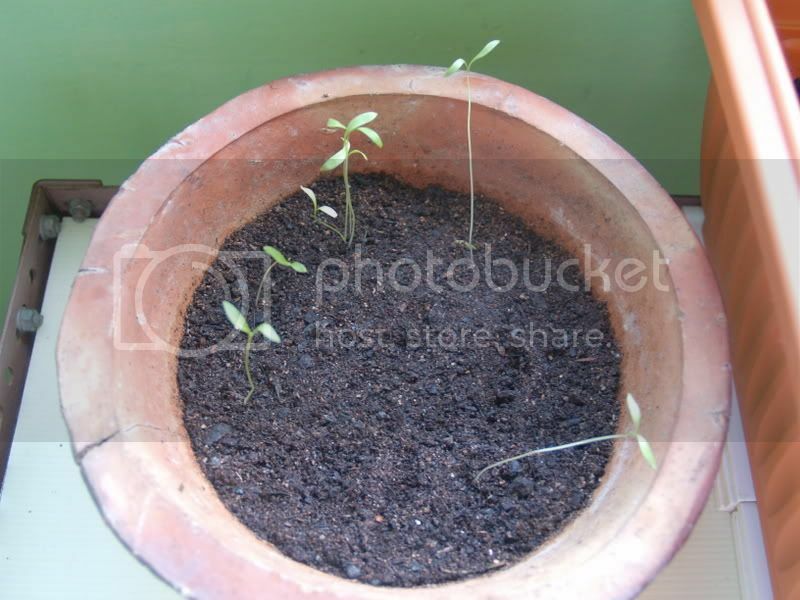 Here is the picture of my coriander seedlings. keep them cool, i was growing some and it got pretty hot and it turned out pretty tough and it didn't taste very good. They are looking a little leggy, like stretching for the light. If you are using artificial light, move the plants to within a few inches of the bulb. 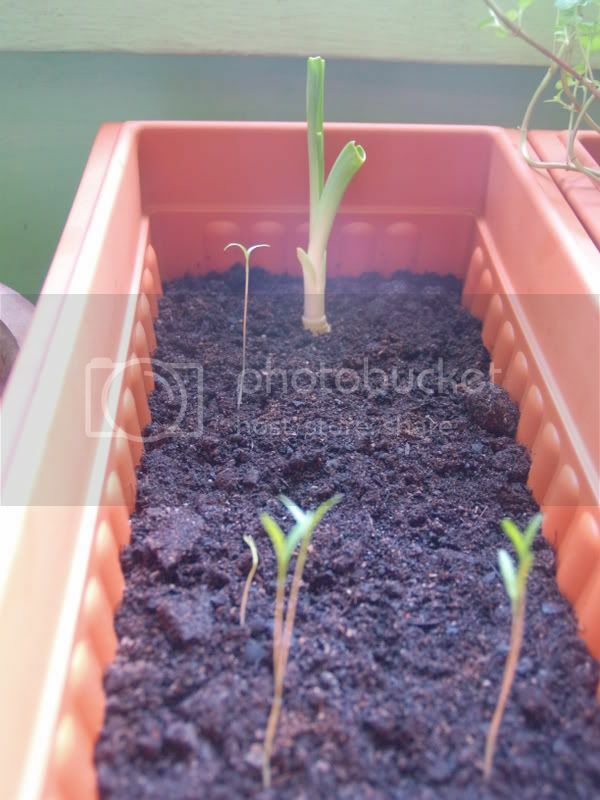 Be sure and use some kind of grow bulb or some kind of flourescent so the plants are not exposed to too much heat. If you are growing the plants under natural light, either move them to a brighter exposure or augment with some kind of artificial light. 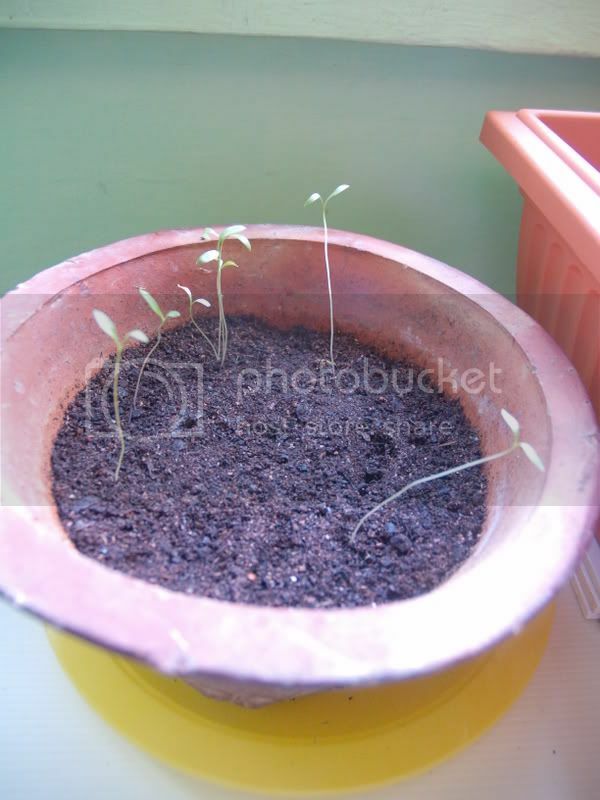 My coriander is growing under natural light. Will try to find a way to attach an artificial light. i tried growing corriender and they grew to a couple inches high, and started to sprout other stalks, but they eventually died. maybe because they were in the heat of my garage, which gets pretty hot sometimes. i had a fan, but apparently it wasn't enough. best of luck with your grow. please keep us updated with the pictures! 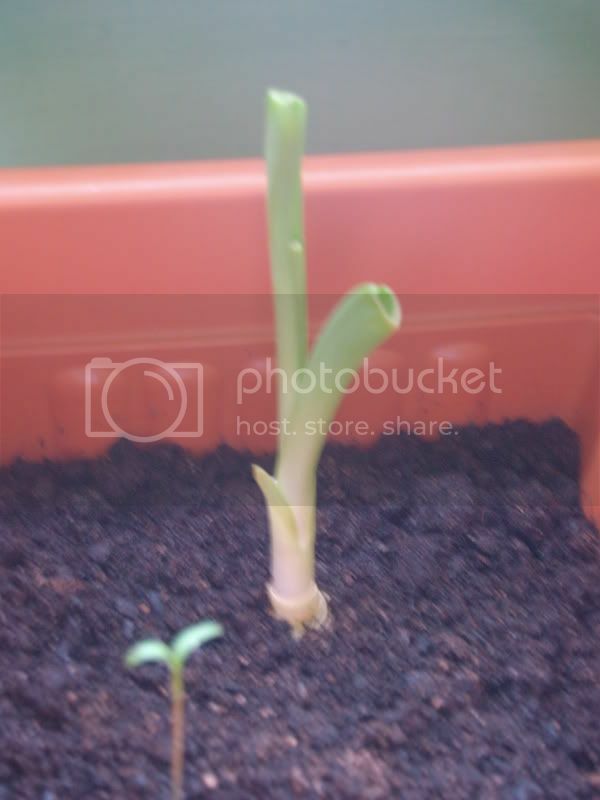 Mine hasnt sprouted any other stalks. They seem stagnant though. Will post some pictures when I have the time. Still looks like way too little light. Saving seeds from parsley and cilantro?